A car accident happens in San Diego when two motor vehicles collide. It may also occur when a motor vehicle collides with a motorcycle or a pedestrian. 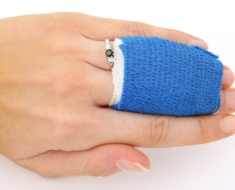 The car accident may cause a variety of accidents such as a broken bone or lacerations. The most common type of car accident injury is whiplash. A whiplash injury occurs when a person’s neck movements back and forth in fa rapid, forceful manner. Whiplash is similar to cracking a whip. The common signs and symptoms of a car accident whiplash injury includes stiffness, neck pain and headaches. Sometimes people will recover after about three weeks after seeking medical treatment. Treatment for whiplash includes exercise and pain medication. However, if the whiplash was severe, they could have long lasting medical complications. To receive payment for a whiplash injury, a person must build a case. This means seeking the legal assistance of a whiplash injury lawyer san diego ca. To obtain a settlement or trial verdict, the victim in the car accident case must build a case. Building a case involves having evidence to show the other party was at fault for the accident. For example, a driver who suffered a whiplash injury must show a pedestrian jaywalked and caused them to stop suddenly. If another driver caused a car accident, the injured driver must show they were rear-ended and suffered a whiplash injury. Seeking medical attention immediately is one way to build a personal injury claim. Delaying medical attention means the defense may challenge whether the injured party actually suffered whiplash. Thus, it’s important to always seek treatment. Gather medical evidence to establish the case. Evidence refers to a paper trial of medical documentation to show that the injured party sought and continues to seek medical attention for their whiplash injury. Examples of evidence include emergency room or urgent care admission forms and treatment forms. Also, it’s important to show any subsequent tests, follow-up treatment and doctor’s notes about the whiplash injuries. 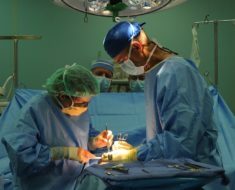 When a doctor or orthopedist diagnoses an injured party with whiplash, it can be hard to challenge. However, the defense may try anyway. One way to challenge to a whiplash claim is by requesting an independent medical exam (IME). This is where the injured party undergoes a medical exam by a third-party physician to determine if they have whiplash. The defense watches the third party physician to find that the injured party doesn’t have whiplash. It’s not automatic that the physician will find the injured party doesn’t have whiplash. Many people often feel better within three weeks of their whiplash injury. However, it is difficult to predict treatment and recovery. Treatment and recovery are included in damages. For example, the party that caused the car accident is also responsible for medical bills that involve whiplash treatment and recovery. 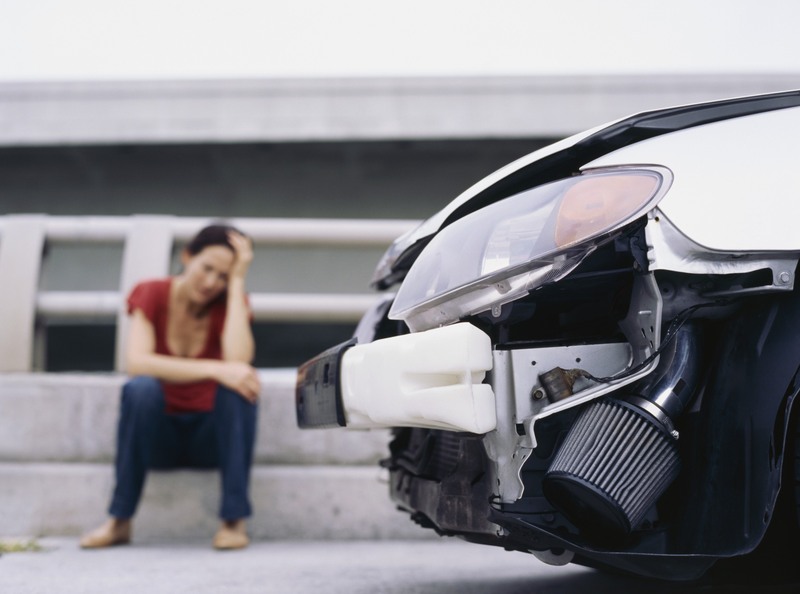 Talk to an attorney about suing for damages related to a car accident that caused whiplash.